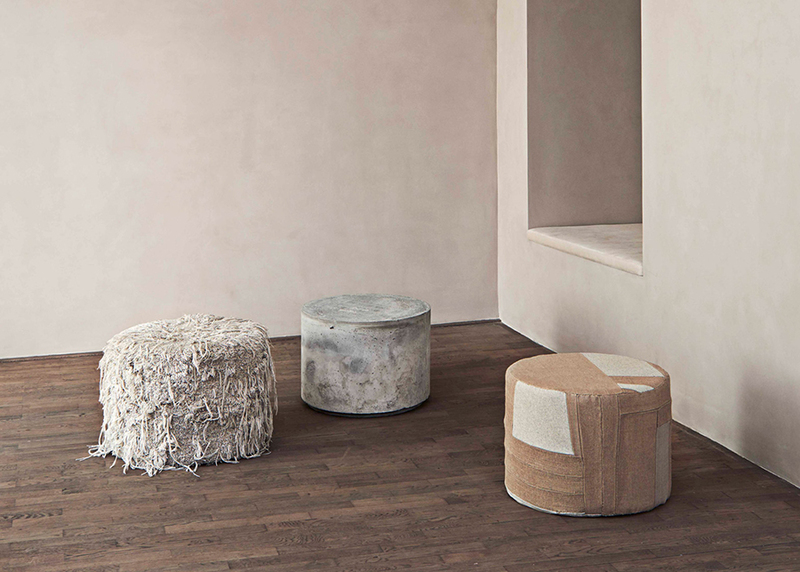 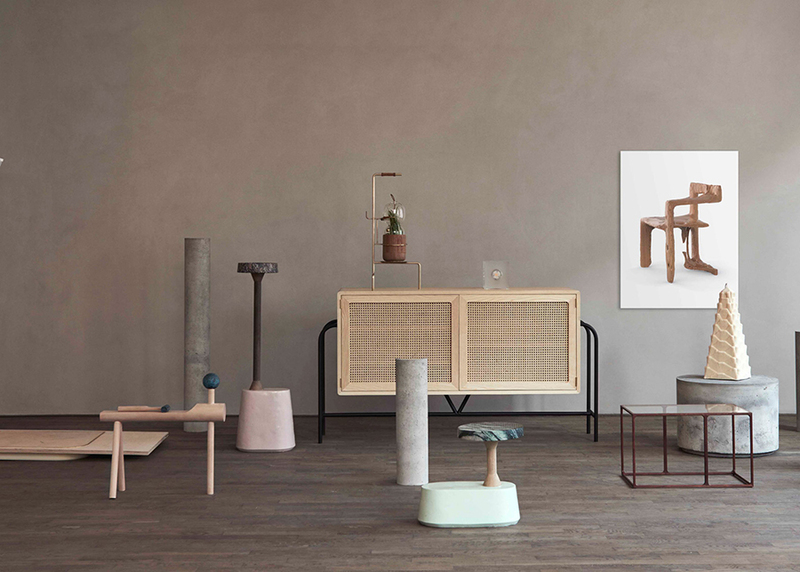 Kinfolk, originally from Portland, OR has relocated its headquarters to one of my favorite cities, Copenhagen. 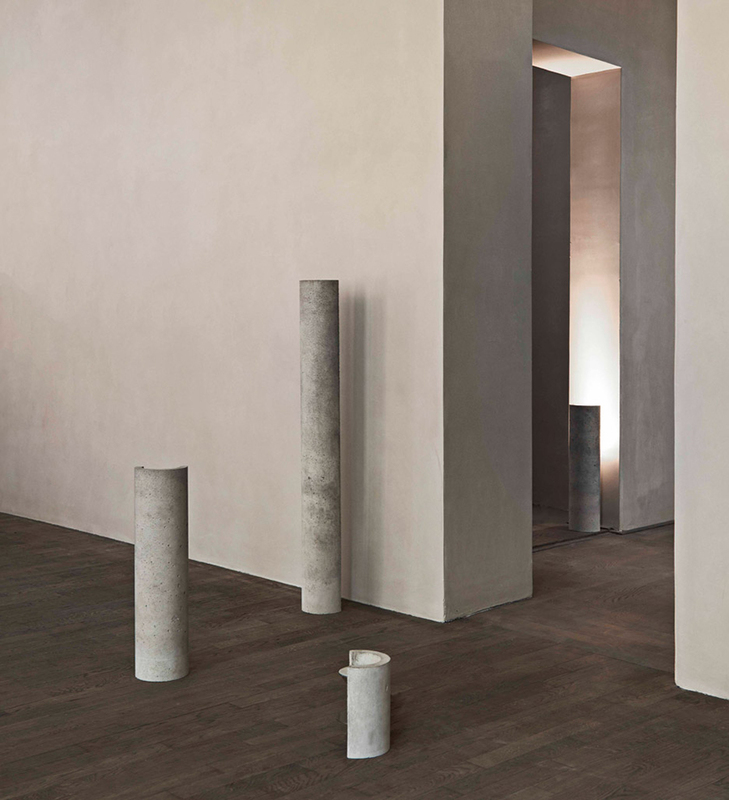 The offices also offer space for dinners and a gallery which opened June 4, and is currently hosting an exhibit entitled Reform which is hosting works from designers across Europe. 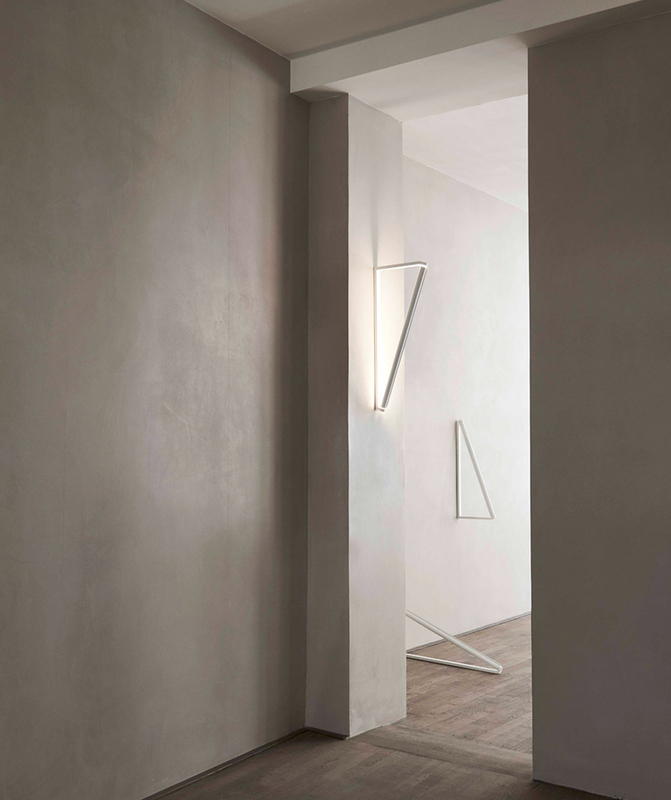 I particularly like this shard-like lighting from Johansen Faurschou. 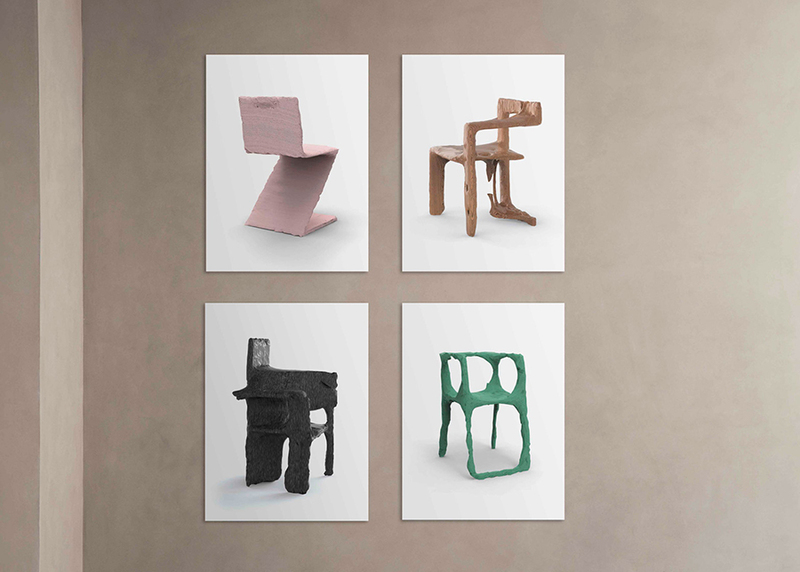 "Reform is an opportunity to rewind in a business with a lot of fast forward," said textile designer Margrethe Odgaard, who designed a coloured acrylic glass window frame for the exhibition.